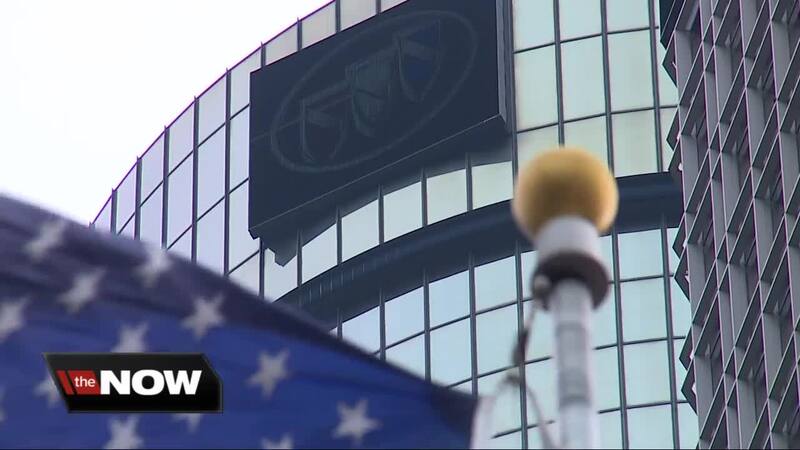 General Motors is starting to lay off about 4,300 white-collar workers worldwide this week. In November, the company said it wanted to cut 8,000 salaried and contract workers so it can raise profit margins and invest more in autonomous and electric vehicles. DETROIT (WXYZ) — Today is called Black Monday at General Motors with the layoff of thousands of salaried, white-collar employees. 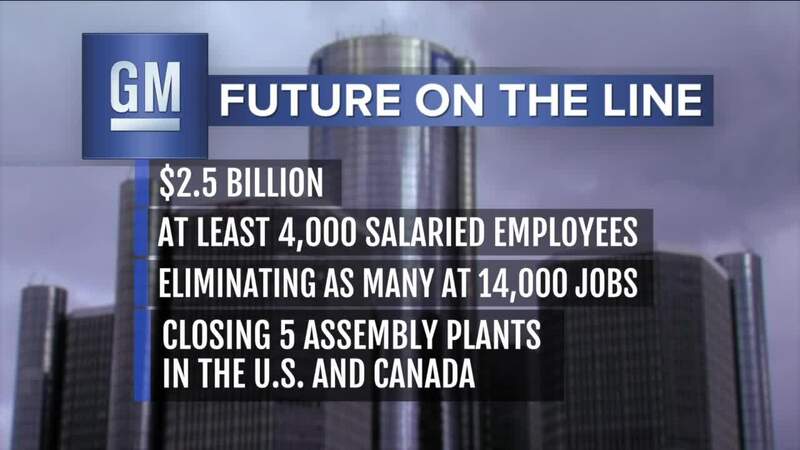 This is part of a $2.5 billion dollar restructuring that includes 5 plant closings in the U.S. and Canada. Members of the United Auto Workers Union have been invited to be in the audience of the State of the Union Speech tomorrow night. Will President Trump who has criticized the GM cuts take a shot? The Canadian Unifor Union broadcast another TV ad during the Super Bowl in Canada that GM tried to stop. The company confirms it sent a cease and desist letter, but the ad ran anyway. GM says it is giving severance packages to salaried employees being laid off that include cash, insurance benefits depending on length of service and help finding new jobs. A GM plant in Lordstown, Ohio is set to close next month. The Detroit Hamtramck plant is set to close in June and the biggest plant in Oshawa, Ontario will close by the end of this year.